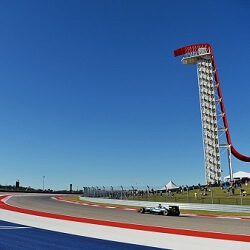 At the USA F1 Grand Prix in Austin, Texas, facilities are state of the art and just a short drive from down town Austin. With the exciting blend of motor racing and music, this vibrant amazing city brings you the intoxication of both; it is renowned as The Live Music Capital of the World. 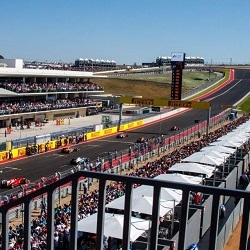 Enjoy the splendour of Formula One hospitality in USA at its best in this amazing setting. 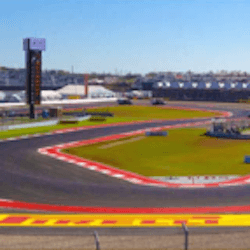 The F1 Grand Prix will be a sizzling race; be there when it roars into life, with all the glamour, charm and live race action that only Austin F1 hospitality offers. Witness the teams and drivers in their element as they negotiate the twists, straights, and turns of the Austin circuit. Choose accommodation from a fabulous range of Austin hotels: in the trendy downtown areas, close to the bars, restaurants and the famous 6th Street or in the more rural retreats outside the city limits. Our pick of hotels include the Four Seasons, Hyatt and superlative W hotels. Premium covered padded seating with chair backs, club access in the Main Grandstand building, e…. 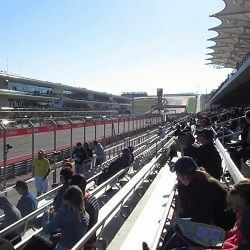 Open air seating with chair backs in the Main Grandstand, with fantastic views of the pit area,…. Get seats in the two most popular turns, Turn 1 & Turn 15 and the Main Grandstand, wit…. Open air seating with chair backs in the Turn 15 Grandstand, with panoramic views of a large po….